Full plant hemp sources of CBD (cannabidiol) are about to become more accessible to everyone in the USA. Growing hemp as a cash crop was reinstated legally December 20, 2018, when President Trump signed the 2019 Farm Bill Congress had approved. Reinstating hemp agriculture has ramifications that go beyond the material wonders hemp can create. There are health and medical ramifications that we can all use without legal concerns as well with full spectrum hemp CBD oil that will be more available now. 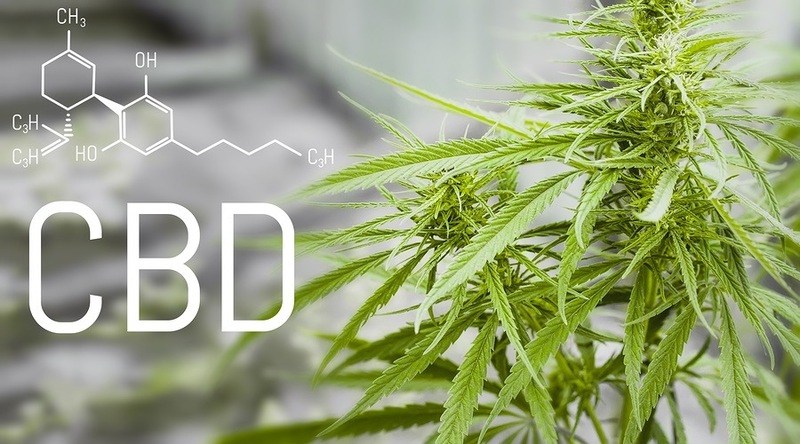 The legality of CBD (cannabidiol) oil has been a subject of confusion and misinformation. Simply put, CBD oil from industrial hemp is perfectly legal in all 50 states as long as it is sold as a supplement. In other words, it cannot claim to cure or remedy any ailment. 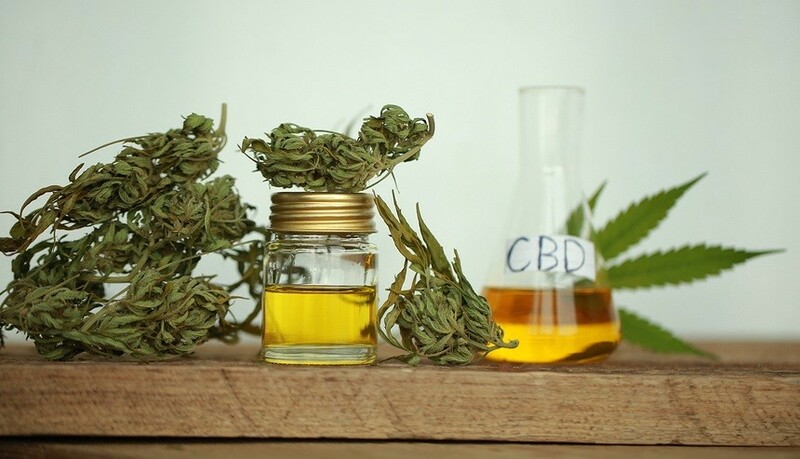 The information on what CBD oil can do is spreading through many internet articles and sites that are easily accessible to the public. This can be a boon for many who suffer from various forms of anxiety but reside in states that do not permit medical marijuana use. A 2011 Brazilian human study demonstrated efficacy without side effects for anxiety using CBD only. Prior to the human study, an animal (mouse) study demonstrate the same results. Anxiety is an umbrella term that covers several variations of nervous system disorders involving situations that trigger often overwhelming fear, panic attacks, dread, depression. PTSD (post traumatic stress disorder) that many military veterans suffer from. A large segment of our society, over 25 percent, suffers from mild to debilitating aspects of anxiety. CBD’s legality and access would be of great value to them as well as the almost 8 million PTSD sufferers. In late December 2017, the WHO (World Health Organization) issued a statement from its Expert Committee on Drug Dependence (ECDD): "Recent evidence from animal and human studies shows that its use could have some therapeutic benefit for seizures due to epilepsy and related conditions. Current evidence also shows that cannabidiol is not likely to be abused or create dependence, such as for other cannabinoids (such as Tetra Hydro Cannabinol (THC), for instance)." 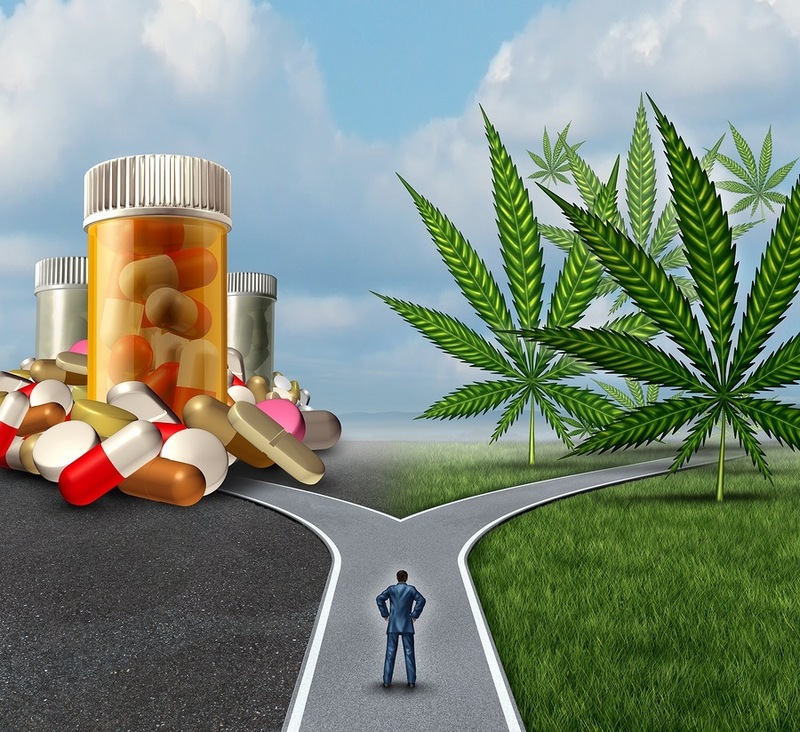 Now that the WHO's own Expert Committee on Drug Dependence is heading for a final meeting in June to finalize its decision on CBD and review other whole-plant cannabis products for medical purposes, the FDA has been put into a position where it's forced to conduct a public survey for input on marijuana's medical efficacy and safety. In the United States today, the federal government controls which substances can be used to treat diseases, and which ones cannot. In general, only pharmaceutical drugs which can be patented are allowed. 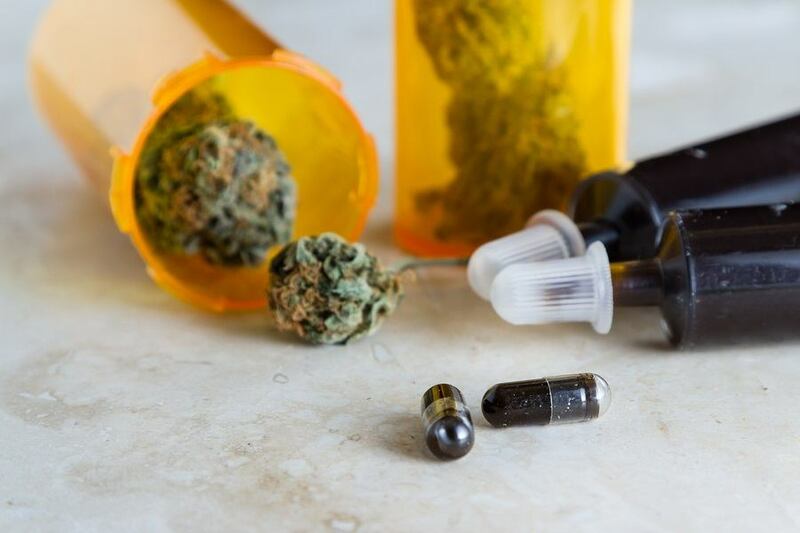 In many cases, either the FDA decides certain health claims about natural substances are invalid and bans it, or the DEA claims certain plants, such as cannabis, are illegal, jeopardizing both use and research. 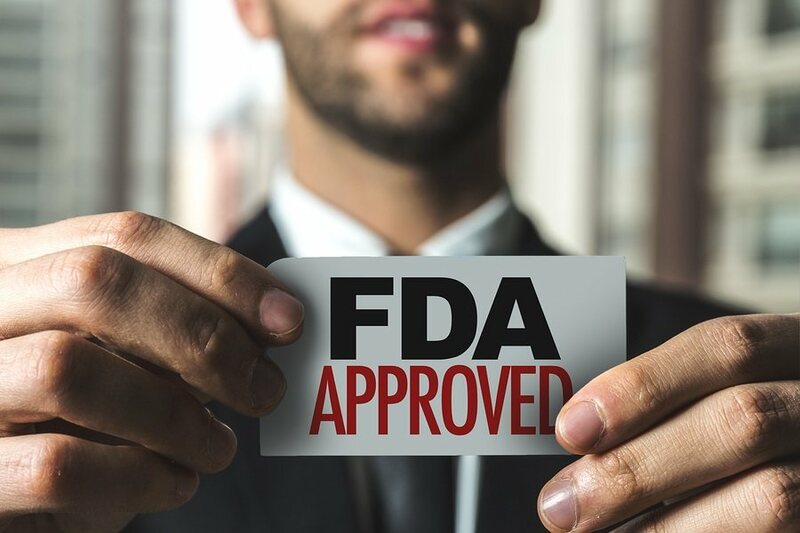 The FDA’s best and most high paying customers are in the pharmaceutical business, which pays the FDA over $2 million per licensing fee to accept its own testing proving efficacy and safety. The FDA only reviews the pharmaceutical industry’s testing. But several independent researchers have determined most pharmaceutical tests are at best not quite right and sometimes totally fraudulent. In other words, the FDA protects the pharmaceutical industry, not its customers.